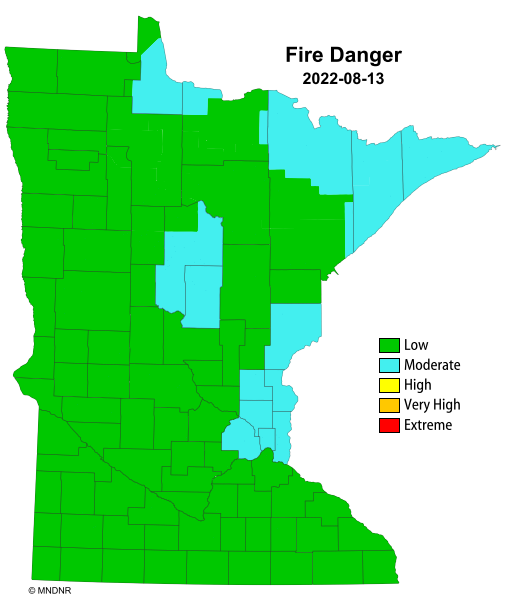 COOK COUNTY, MINNESOTA - August 15, 2018 (LSN) As we become more dependent on interconnected utilities and technology (including energy grids, communications, data systems, etc.) we also become more vulnerable to catastrophe from damages to those systems. Think it can’t happen to you? Just this January 2018 large parts of Cook County experienced an extended power outage during frigid temps. In 2010, Lake County experienced the 2010 fiber-optic failure and couldn’t make phone calls, buy gasoline or make bank transactions. Every wind storm or blizzard has the potential to damage our grid systems. What would you do when the power goes out for a week or more, as it did during Hurricane Irma in Florida last fall? You won’t be able to heat your home, turn on the water or lights, or charge your cell phone. The Electric Infrastructure Security (EIS) Council thinks about these potential problems a lot. They’ve designed an online event for individuals, families, businesses and government on Wednesday, Aug.22. Take a look at www.eiscouncil.org/EarthEx. Click on “Individuals and Families” to watch a comical five-minute video. Then sign up to play EARTH EX with your family and friends. In this animated, interactive learning exercise, you and your friends will learn some of the most important steps you can take to prepare for power and communications outages. Think ahead. Gather some friends, make some popcorn, and play EARTH EX on Aug. 22. Help might NOT always be on the way.